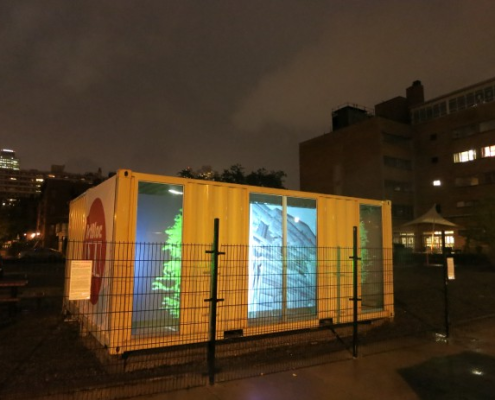 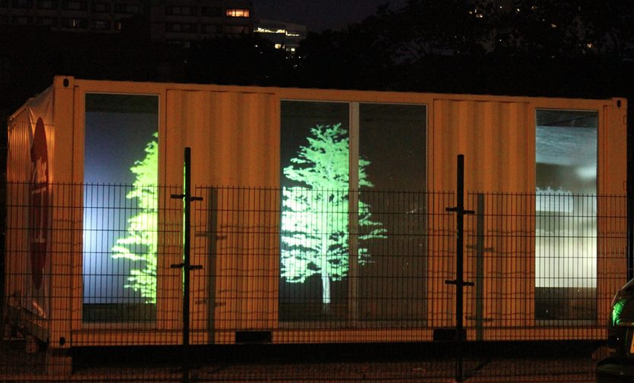 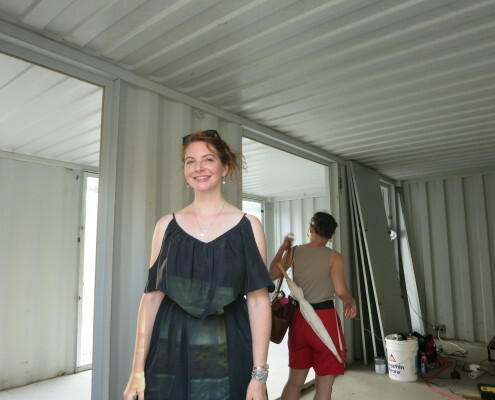 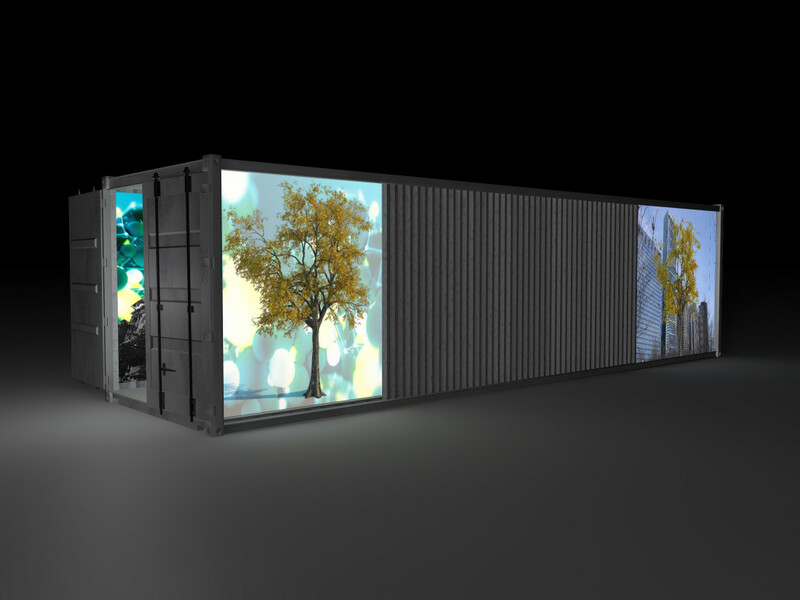 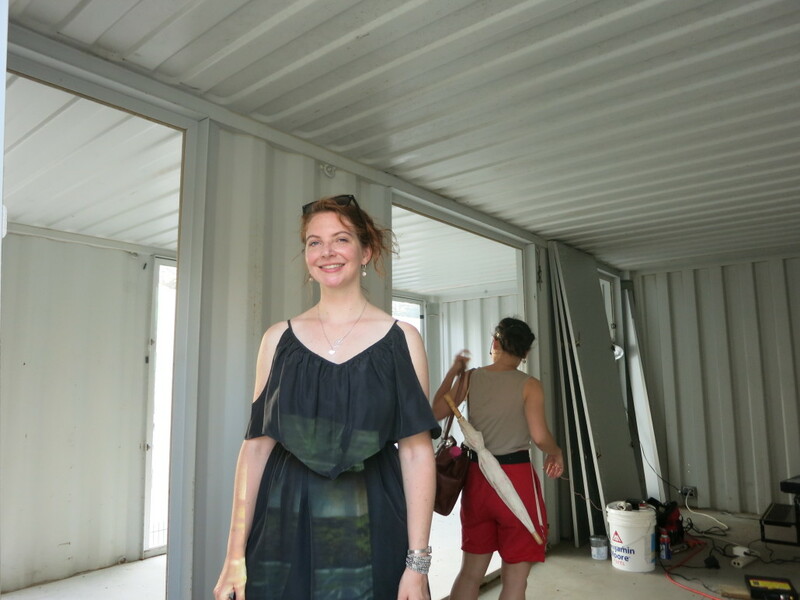 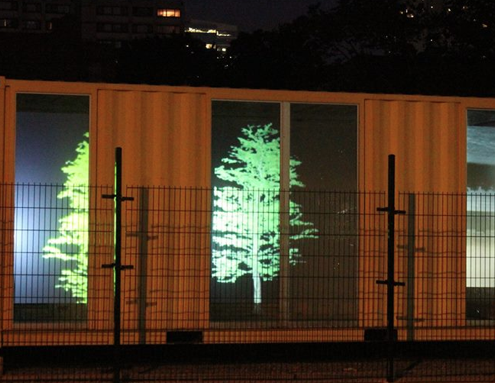 Ann LePore’s installation Upward Mobility transforms ArtBloc—a pair of empty shipping containers—into an interactive outdoor sculpture. 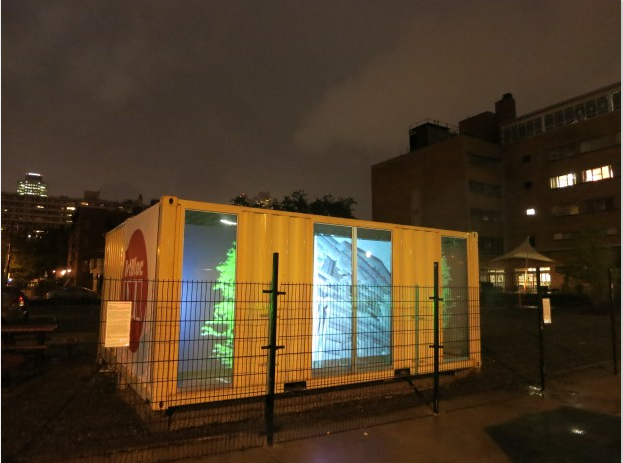 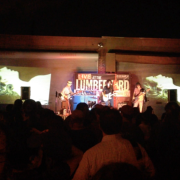 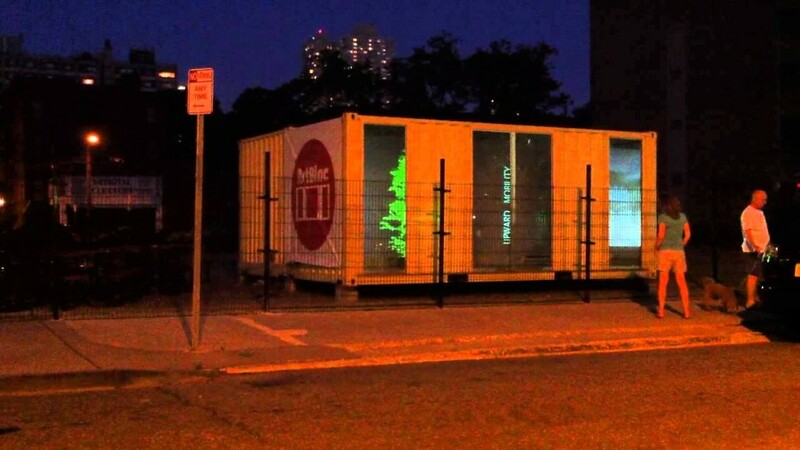 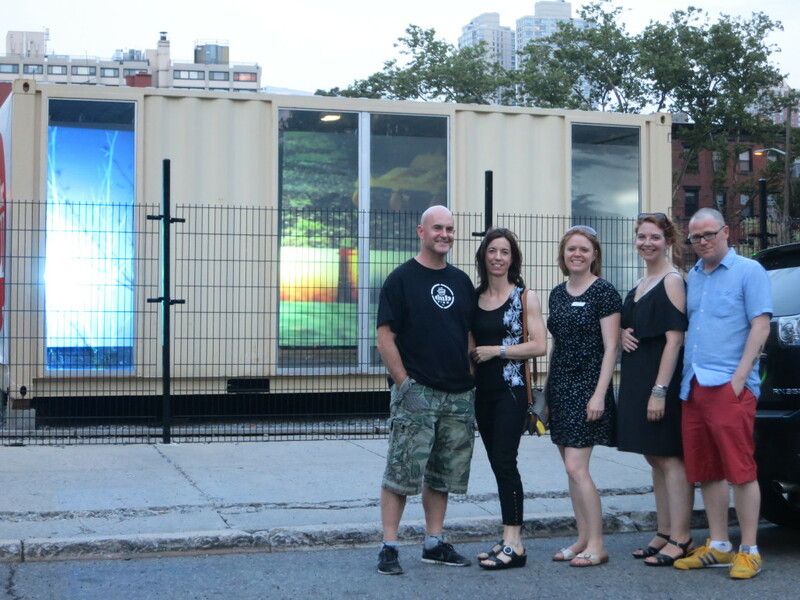 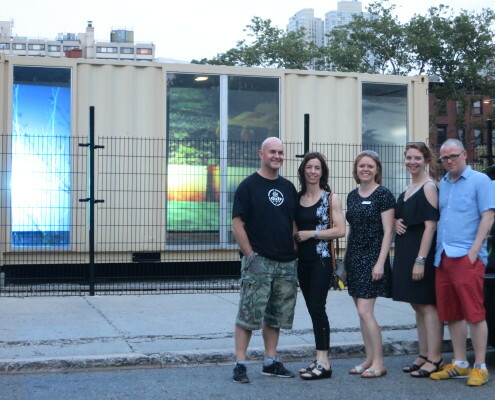 By day, ArtBloc is a giant boom box emitting ambient sounds, while at night, it’s a massive light box featuring computer-animated 3-D images. 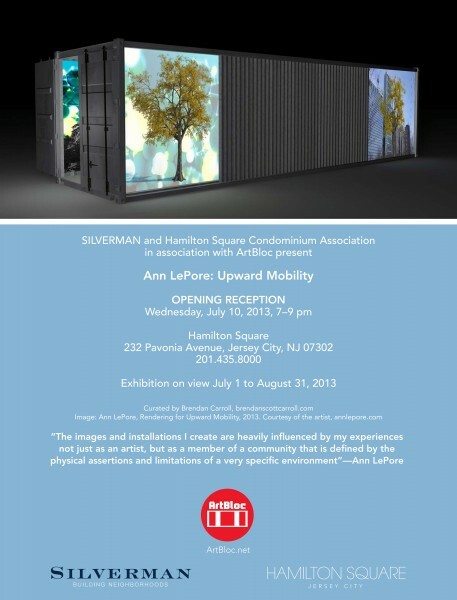 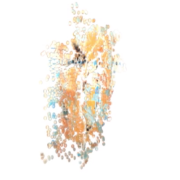 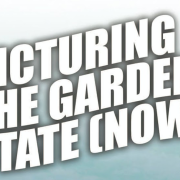 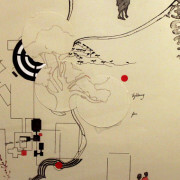 LePore’s subject is the landscape of Jersey City and its historical transformation from rural backwater to thriving urban center. 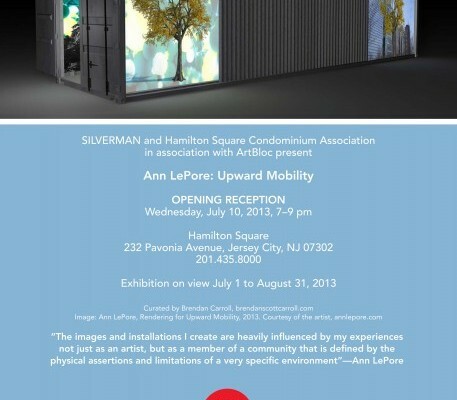 Whether you pass Upward Mobility as you stroll down McWilliams Place or catch a glance of it from Hamilton Square’s communal roof terrace, the installation invites the viewer to stop, look, and listen.